John Deere students at Garden City Community College work on a task in the shop area at the college. The program is gearing up for a fall expansion. 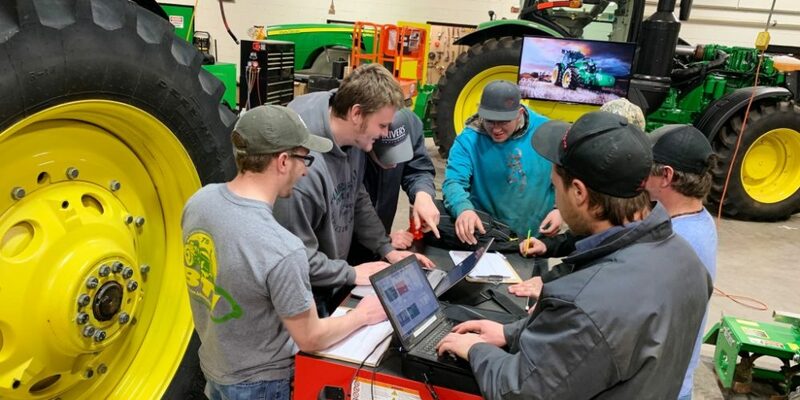 Big things are happening at Garden City Community College with planned expansions of its successful John Deere program and the Automotive Technology program. 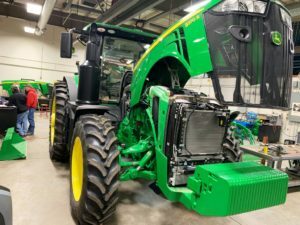 Over the summer, the college plans to overall the north end of the Gary E. Jarmer Technical Annex, creating a new, second shop in the 9,000 square foot facility into which the John Deere program will expand. Chuck Pfeifer, Dean of Technical Education and Workforce Development, said the program, which currently serves about 20 students, will increase the number of students in the program to 30. “That’s a big deal,” Pfeifer said. According to the college, the John Deere program started in 1991 through a collaboration between the John Deere Company and GCCC. The program’s goal is to create skilled technicians for employment in the agriculture equipment industry. The program is a four-way partnership between GCCC, John Deere, individual John Deere dealerships and the students. 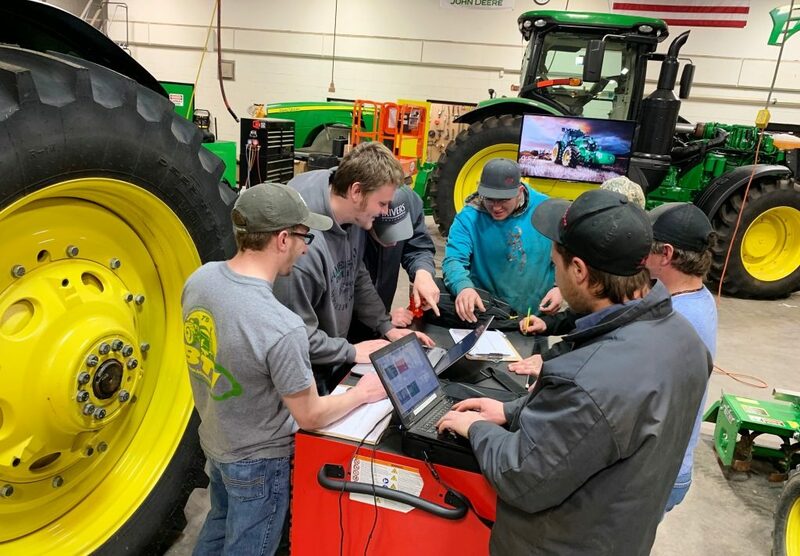 John Deere provides the program with current training components, equipment and educational opportunities for instructors, as well as paid internship experience and student uniforms. The college provides facilities, instructors and classes for the associate degree program. Gabe Winger, who took over as director of the John Deere program a little over a year ago, is no stranger to GCCC or to the John Deere program. Winger, a native of southwest Kansas, went through the program himself, graduating from GCCC in 2006. Winger said the program’s numbers have remained essentially the same for many years, with maybe one year that saw an increase. He aims to change that. Students enrolled in the John Deere program come from all over the region. The program covers a territory that includes western Kansas, Texas, New Mexico, Oklahoma, Colorado, Wyoming, and western Nebraska. 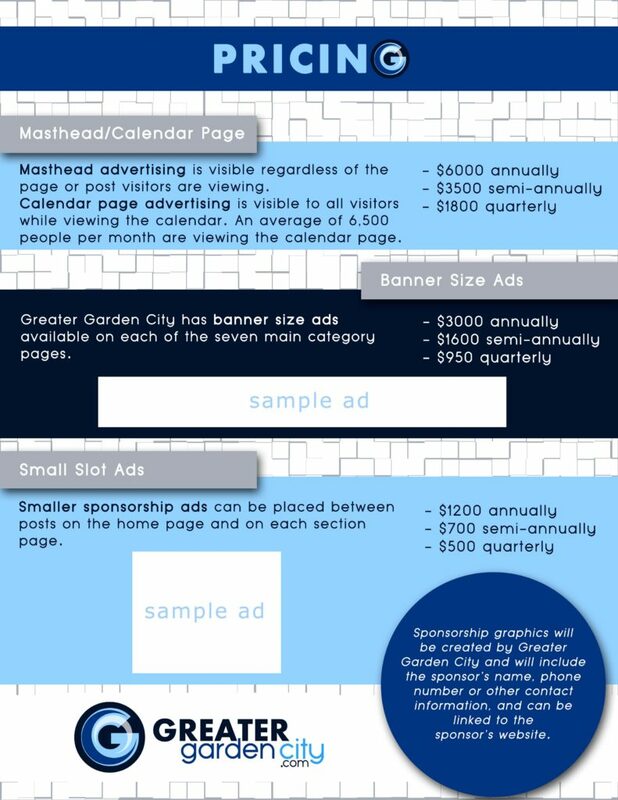 are generally the ages of a typical college student though a few may be slightly older. 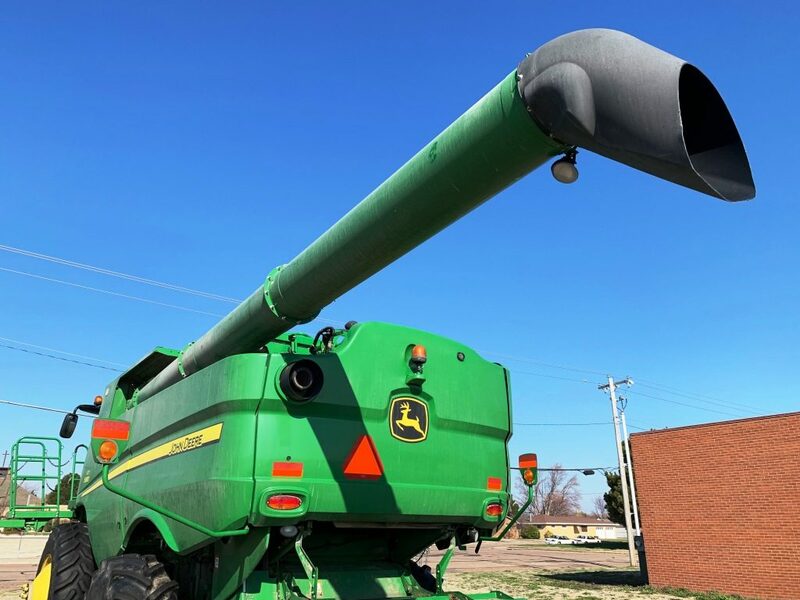 The program is John Deere specific, meaning that to enroll the in the program a student must be sponsored by a John Deere dealer in the region. The John Deere dealer takes care of the sponsored student’s computer, tuition and books, and tools, Winger said. 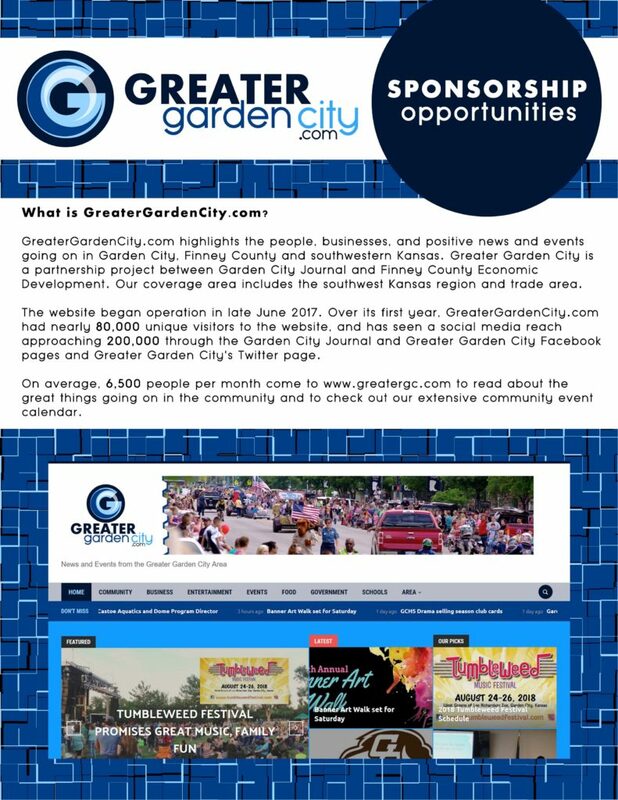 Winger is excited about the program’s future at GCCC. Excitement is also high for GCCC’s Automotive Technology program. Ryan Grubbs, automotive technology instructor since 2016, said big things are in store for his program as well. “As far as students, we’re sitting at 14 students. We have enough interest in the program that we’re actually planning on splitting into a freshman-sophomore (program). Ideally, there’ll be 12 freshman and 12 sophomores on campus. Hopefully, adding another instructor,” Grubbs said. Grubbs said the goal is to ramp up the program starting this August. “We have kids who come in from lots of different backgrounds. Our goal is to give them a base set of skills so they can go out into the automotive field and make a living for themselves,” Grubbs said. 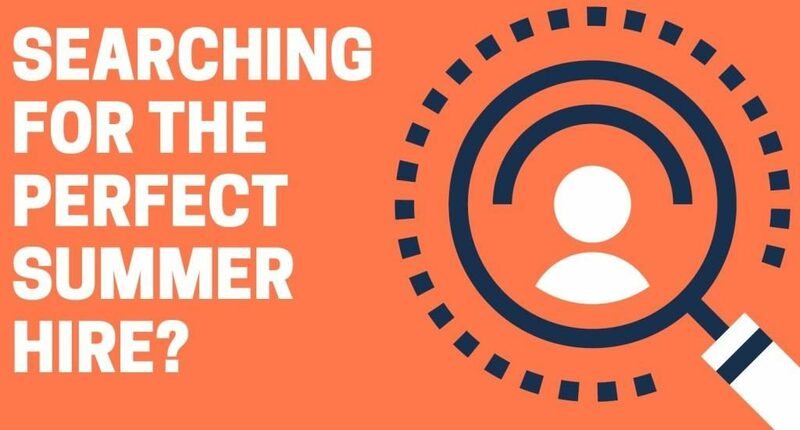 The skill level of those entering the program varies. “I get some that have worked on vehicles before, and some that haven’t seen pliers before. It’s all over the spectrum,” said Grubbs, who previously taught at Seward County Community College and is a Lakin native. GCCC has a fleet of vehicles that provide students with an introduction to automotive technology. Students currently have access to an eight bay facility. After the first couple of months, the program shifts to live work on vehicles. Automotive technology is a two-year degree program in which students can earn either an associate’s degree of applied science or a certificate. “One of the things that is changing from this year to next year is we have a limited amount of space. So if anybody wants to enroll they need to get out here now,” Grubbs said. For more information about the John Deere program, contact Winger at (620) 276-9512 or christian.winger@gcccks.edu. For more information about the Automotive Technology program, contact Grubbs at (620) 276-9525 or ryan.grubbs@gcccks.edu.